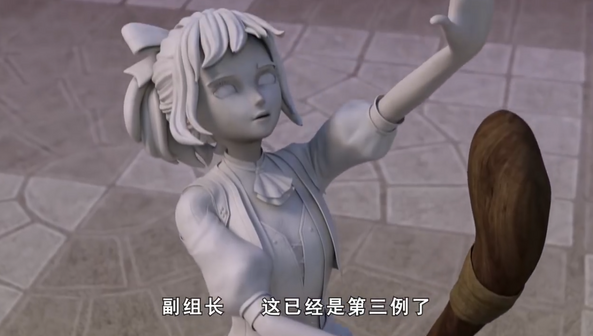 A Student of Magic is turned into a statue , A very good petrification effect. 2:10 is turned into a statue. Whew, this seems like a show that we'll need to check episode by episode for stuff.